a cappella singing, in particular gospel music, in Australia. Although not a religious choir, the group is united in its love of the uplifting and passionate quality of the gospel genre. Our repertoire includes traditional gospel songs as well as modern gospel-inspired numbers which draw on related musical styles such as soul, R & B and jazz. 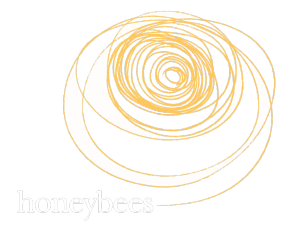 Click Here for a short clip on The Honeybees that was made by The Wayside Chapel. 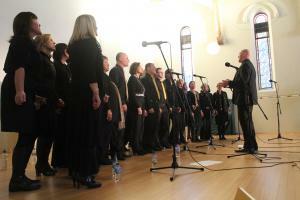 The choir came together in 1996 under the direction of acclaimed singer-songwriter Tony Backhouse. In 2003, we welcomed Dynes Austin as Musical Director. Under his leadership, we expanded our gospel repertoire and embraced many new performance opportunities. Stephen Clarke joined the Bees as our new Musical Director in 2010. We enjoy performing and are involved in approximately 12 gigs a year. Commitment to rehearsals and to attending gigs is a requirement of membership. 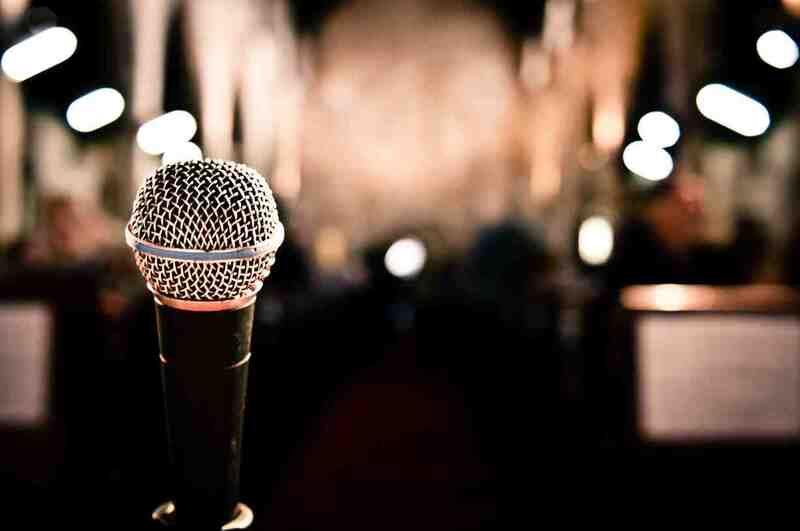 Over the years, we have performed in many venues at a wide range of events, including concerts and special services, weddings and funerals, fundraising and corporate events, book launches and theatrical performances. We choose to perform, either paid or unpaid, at gigs that have meaning to us and which can signal support for an issue, a cause, or a service. The Honeybees rehearse on Tuesday nights at The Wayside Chapel, Potts Point. Several times a year we hold "Open nights". This is an opportunity for family and friends to come along, enjoy the singing, and join us singing if they want to! Auditions are held when choir numbers reduce and new singers are needed. See here for more information. For bookings (weddings, charity events, private or corporate functions), feel free to contact us to discuss your event.